Jacob Markiel was born into a humble family in Lodz and started to work at a very young age. One day, his father caught him drawing, tore up his drawings and screamed at him that the dibbouk (evil soul that enters human beings) had descended upon him. His mother intervened and signed him up to attend Isaac Brauner’s drawing course. This decisive meeting left a mark on his childhood. When he was sixteen years old, the artist Marek Szwarc recommended him to the Polish art critic Dr Willem Fallek. He studied at the School of Fine Arts in Krakow and was awarded a scholarship. He arrived in Paris in 1933 and lived in the Belleville district. Sculptor Naoum Aronson welcomed him and introduced him to the Baron de Rothschild. A few years later, he was awarded the third prize at the Ecole des Beaux-Arts in Paris. He studied at painter Jean Souverbie’s studio. Markiel’s conception of art was very classical. 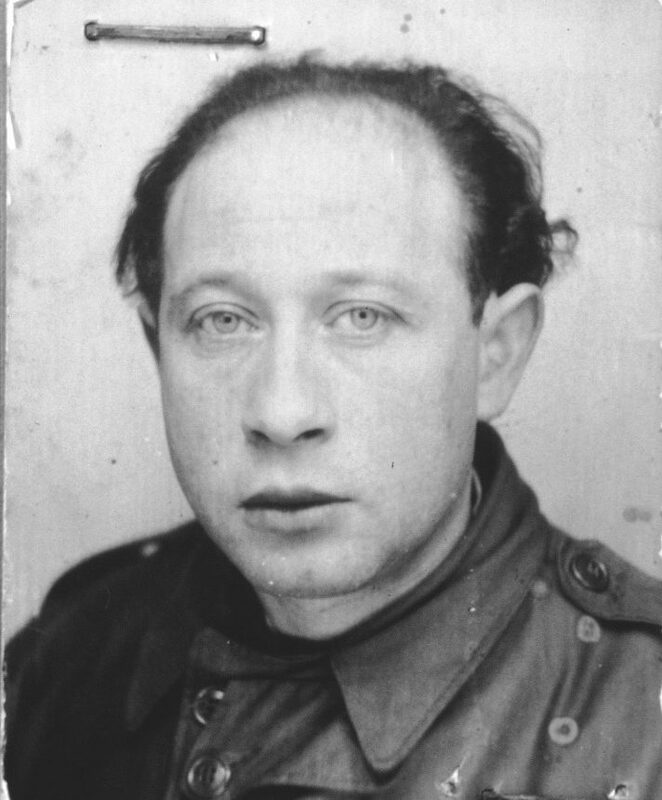 In 1939, Markiel enlisted in the French army. The next year, he was arrested and spent three years at a prison at Montluc and in the Compiegne camp. In 1943, he was freed for health reasons and decided to go to Africa. He was arrested by the Nazis the day before his departure and was interned in Drancy. He was deported to Auschwitz on June 23, 1943 on convoy number 55. He took part in the awful “death march” to Gross Rosen. After the war, he returned to France and was welcomed by Isaac Dobrinsky. 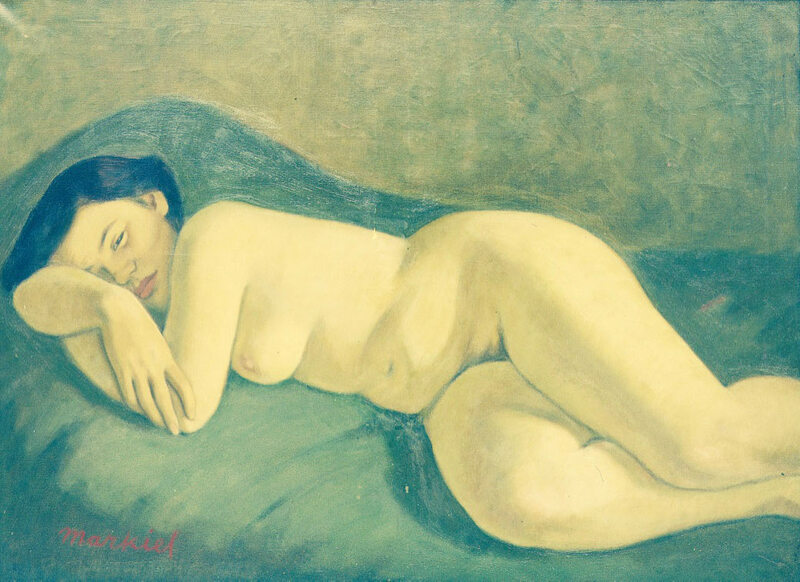 He found out that his family had been exterminated and devoted himself to painting thanks to the support of his wife Esther.